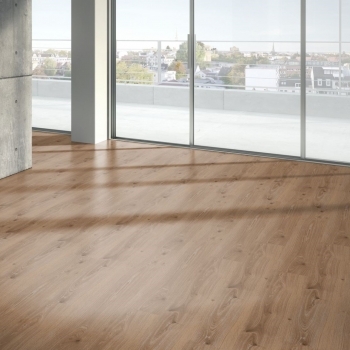 Wide plank textured oak surface. 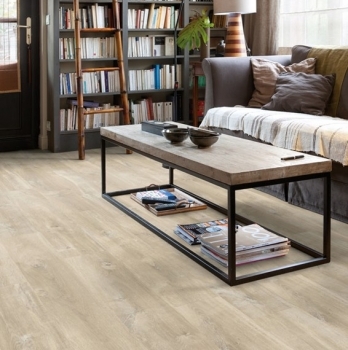 Transform your home with this unique light grey matt finish texture laminate design. 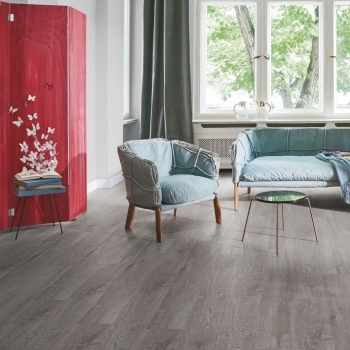 Create a bright and open interior with this stunning grey natural matt texture laminate design. 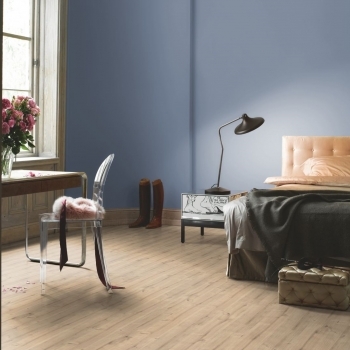 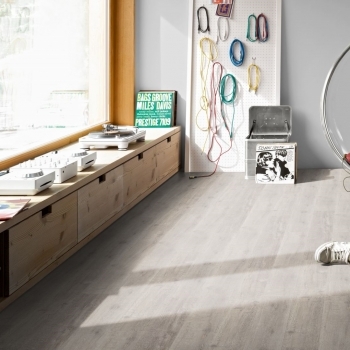 Transform the spaces you love with this beautiful sanded matt finish texture laminate design. 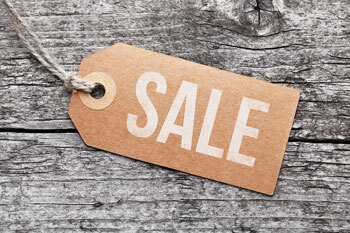 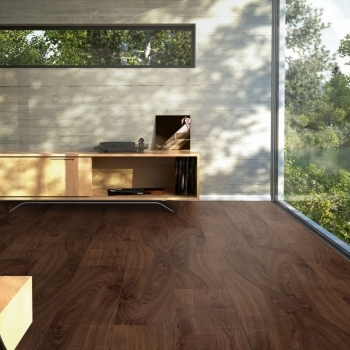 A timeless warm walnut-effect 3-strip laminate from Parador. 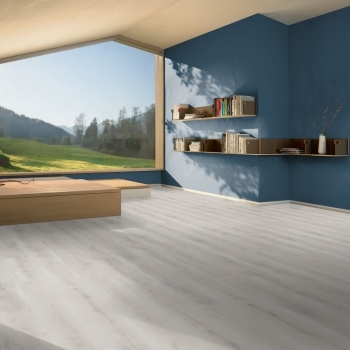 Natural appearance and very smart indeed. 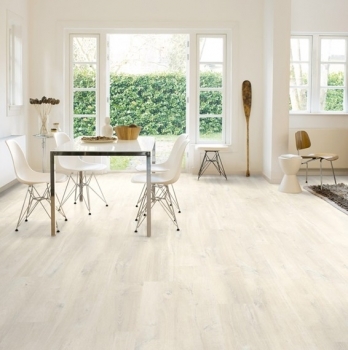 Transform the spaces you love with this beautiful smoked white oiled effect brushed texture laminate design. 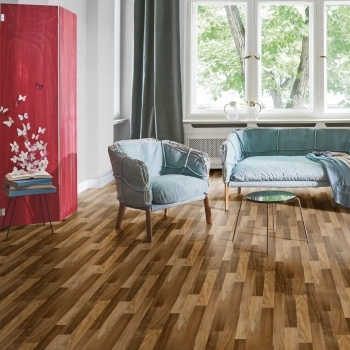 Create a timeless look with this beautiful rustic character oak oiled effect laminate design. 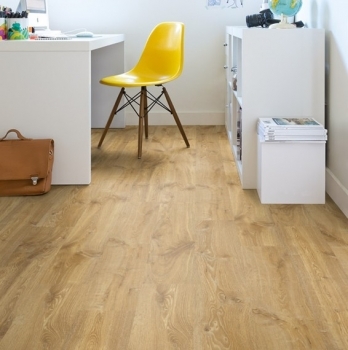 Create a timeless look with this beautiful smoked oak effect brushed texture laminate design. 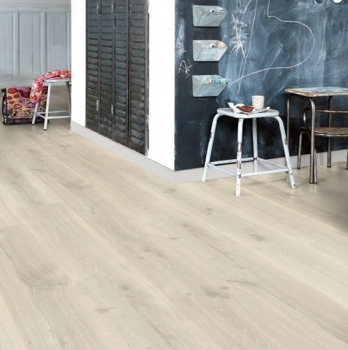 Transform the spaces you love with this beautiful oak graphite-white brushed texture laminate design. 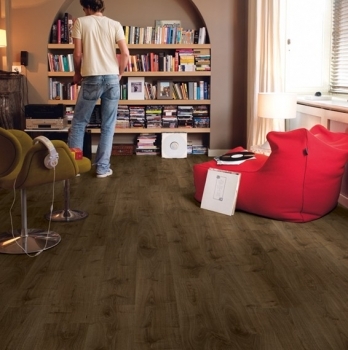 Create a timeless look with this beautiful dark limed oak effect laminate design. 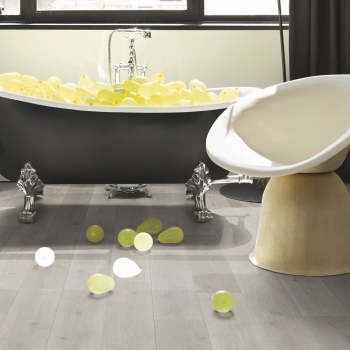 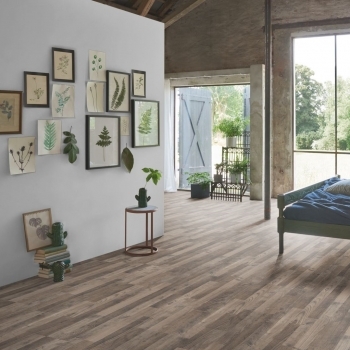 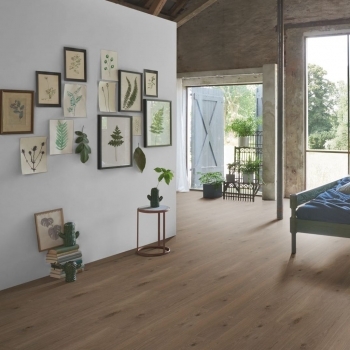 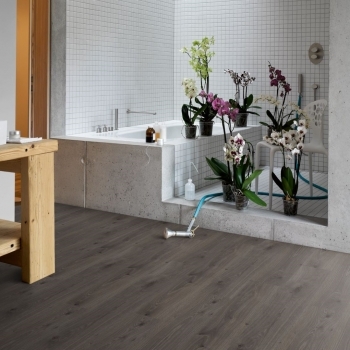 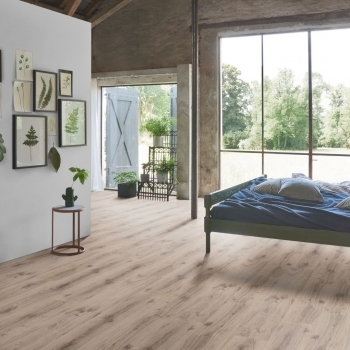 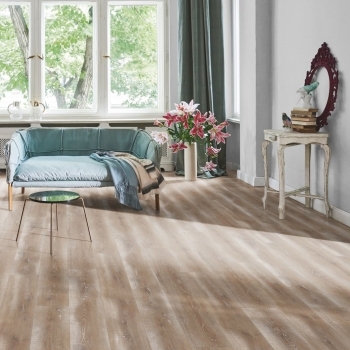 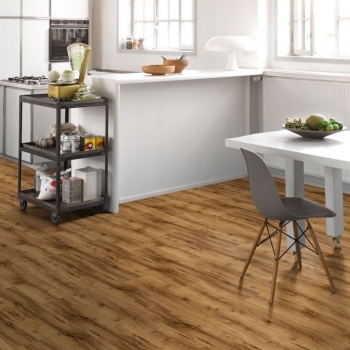 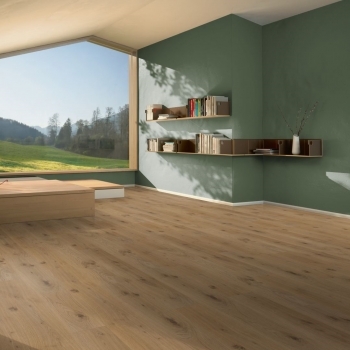 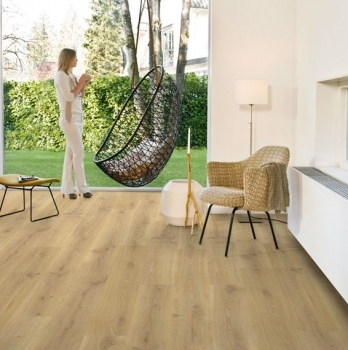 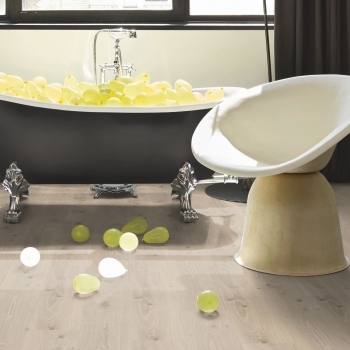 Create a timeless interior with this beautiful old oak oiled effect laminate design. 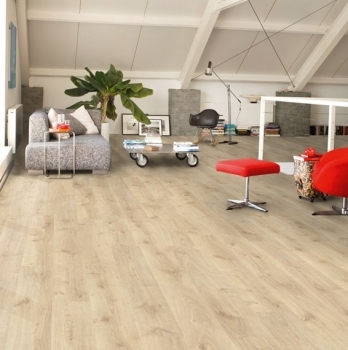 A superb vintage natural oak effect single plank. 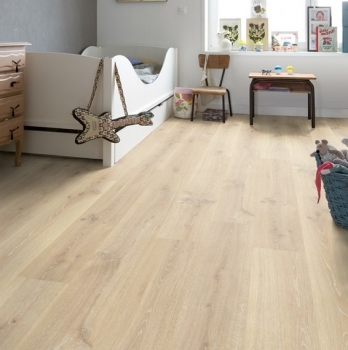 A truly beautiful and warm natural appearance oak effect laminate.